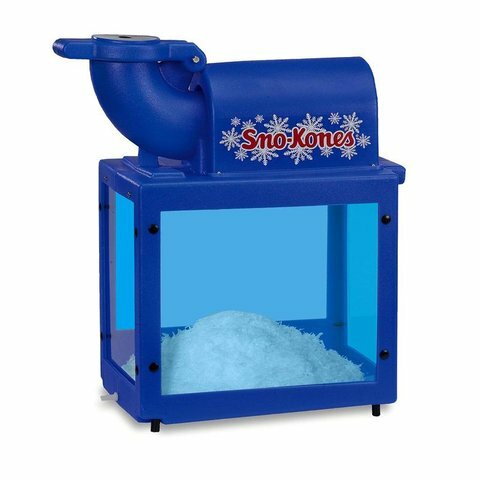 Get some ice, crush it into snow, pour one of tasty flavors and start handing out to everybody at your next school event, town fair or your backyard party. One of the best ways to keep cool on a hot summer day. Our Snow Cone Machine includes 25 paper cones.